Mosquitoes can easily multiply in natural or man-made water-holding containers, such as buckets, tires, bottles, bird baths and tree holes. These items are usually found in your yard, making it an ideal breeding ground for these insects. Malaria and dengue are just some of the deadly diseases mosquitoes can cause. In this post, your local provider of replacement windows discusses ways on how you can prevent container mosquitoes in your home. Stagnant water is where mosquitoes lay their eggs. Make sure that your gutters are not clogged with water. Birdbath water must be kept fresh and water buckets must be kept empty. Regularly check outdoor pet bowls and flowerpots for mosquito larvae, also called “wigglers”. The yard should be free of bottles, cups, and cans where mosquitoes can breed. Keep in mind that items that can hold even the smallest amount of water can be a habitat for mosquitoes. You should also throw away old stuff like barbecue grills or car parts. You can have insect screens installed on your door or double-hung window to prevent mosquitoes from entering your home. Bodies of water near your home like ponds can hold stagnant water. You can spread eco-friendly products using Bacillus thuringiensis or Bti, a naturally occurring bacteria, to kill mosquito larvae before they mature. Old tires should be removed from your home or drill holes in the bottom of tire swings for drainage. They are one of the major places where mosquitoes can lay eggs. Make sure your family stays protected from virus-carrying mosquitoes with these simple measures. 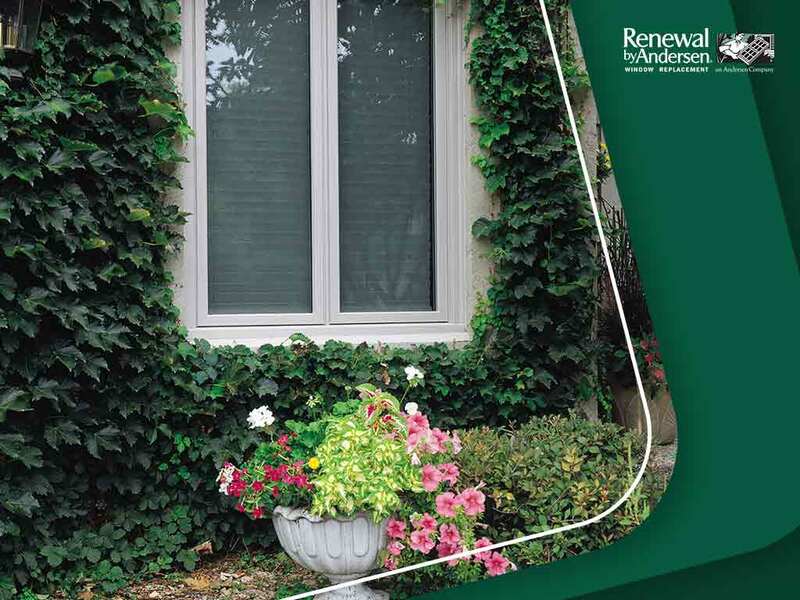 Choose a reliable local contractor like Renewal by Andersen of Milwaukee when it comes to replacement window services. We are your leading provider of casement, sliding and picture windows. Call us at (262) 955-8400 or fill out our online form for a free estimate. We serve clients in Waukesha.